No portion of this article may be used without the express written permission of the copyright holder. It may be shared via this link. 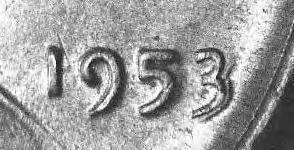 Without question, one of the more frequent questions we field in reference to doubled dies revolves around the 1958 Lincoln Cent. There is one key reasons for this -- it is an extremely valuable coin. In fact, we think it could exceed $100,000 the next time one of the two examples known goes up for sale! 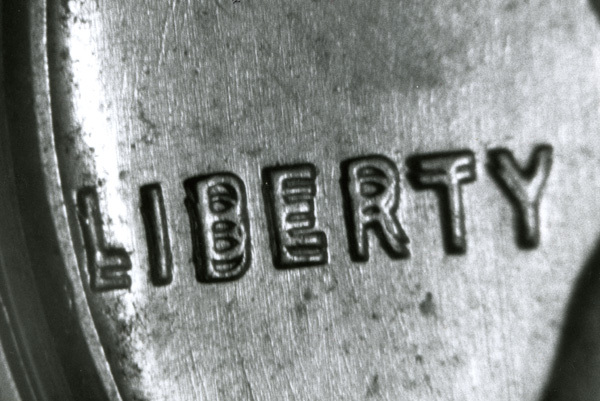 As a consequence, folks are naturally interested in knowing more about a coin that is of a vintage recent enough to potentially still be found in brilliant uncirculated rolls (which are of a date that can be found at very modest prices). The second reason we get questions about this coin (and many others of a similar nature) is the fact that this date, along with many others from the entire series of United States coins, can be found afflicted with one of the more common forms of doubling known as strike doubling and/or die deterioration doubling. Although worthless (and technically a form of damage -- no matter what anybody else tries to tell you) strike doubling is often confused by non-variety specialists as being hub doubling or what we commonly refer to as a doubled die. Strike doubling is often referred to by others as "mechanical doubling," "machine doubling damage," "shelf doubling," "die bounce," and a host of other terms. Die deterioration doubling is the result of die wear or premature die erosion due to a variety of possible causes including improper heat treat, etc. The trick to learning if your 1958 cent is the valuable doubled die is to simply match your coin to the photos shown above. If you have the valuable doubled die, it will exhibit the doubling in all the areas exactly as shown in the images. If your coin is strike doubling or die deterioration doubling, (as 99.9+% of the finds for just about all years and denominations are), it will show doubling in varying locations, directions and strengths on the coin (which can vary greatly from coin to coin). These areas of doubling may be in similar locations to the genuine doubled die. Strike doubling, (which is the result of die-bounce [due to vibrations in the press] and occurs within the split second after the coin is struck), will typically show as flat shelf-like extensions of the doubled characters; there will be no open field areas in-between the doubled images (on the stronger varieties) as are clearly seen on the genuine article here. On many extreme examples of strike doubling you will actually see the narrowing of the original raised character from whence the lower shelf of doubling originated when that portion of that character was smashed down into the field. This narrowing of the original height of a character is not always obvious but is another diagnostic of strike doubling to look for. 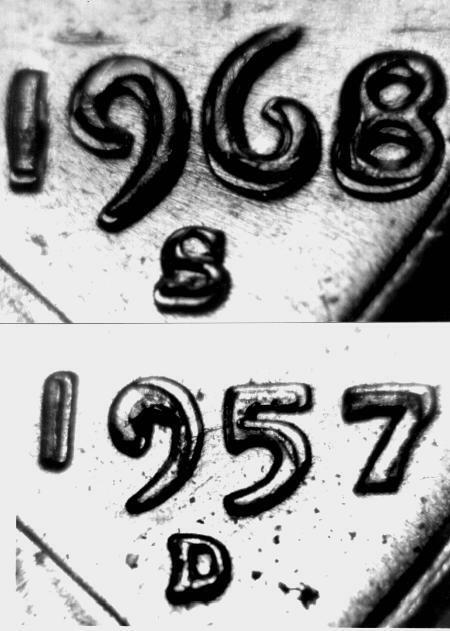 Die deterioration doubling will often be rounded but unlike most classes of hub doubling, it will often surround both sides of a character and it will fail to show as overlapping images with distinct separation between those images..
We show typical examples of strike doubling on the dates of the 1968-S and 1957-D Lincoln cents and die deterioration doubling on the 1953 cent and 1983-D Jefferson five-cents below. For more detailed information on doubled dies and other forms of doubling, we recommend that you visit our Educational Image Gallery> Educational Image Gallery. 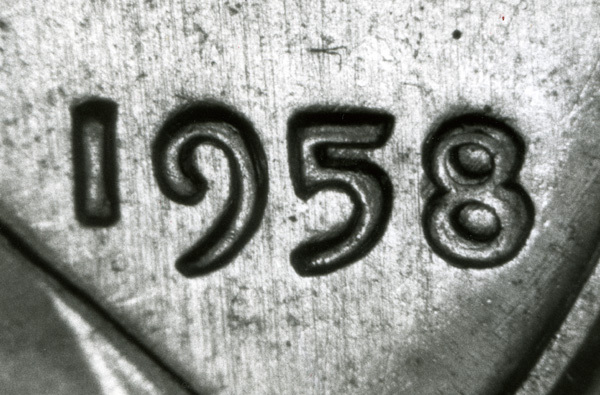 We are interested in hearing from anybody who finds a genuine 1958 doubled die!